We all the remember the hero who saved this land from certain destruction, but that is all they are, a memory. The hero only lives on through the descriptions we have from those who were closest to him. What are you talking about, not serious story telling. The spiders are everywhere man, I’m telling you. Everywhere! Lol, but really guys this was funny as heck and you tried so hard to keep it serious, but let’s face it cute sublings are hard to keep serious and I loved every minute. I really loved this game! Any word on where and when we’ll be able to get ahold of it? Not yet but we’ll let everyone know when it starts funding. Also, you might want to follow Laura on Twitter for more information. 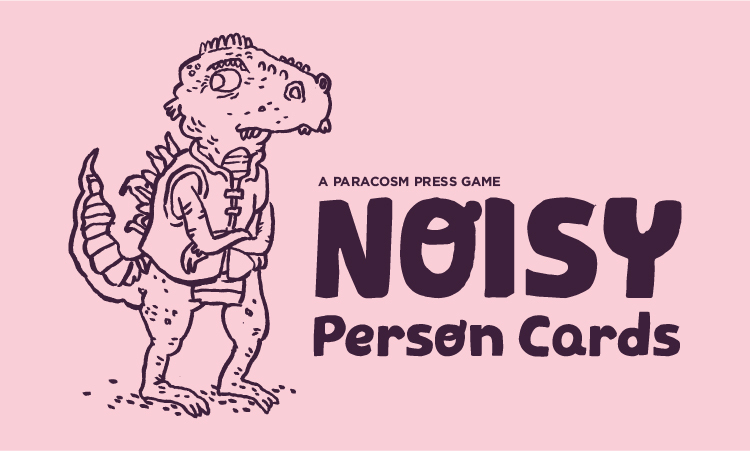 This is the first game you’ve showcased where I’ve felt, “I have to have that!” It sounds as accessible as a board game, for friends and family who would be intimidated by a traditional RPG. So glad I had the episode to hear to give me an idea what Im kickstarting! Is there a pic of the map of your epic tale?